Courtesy of Jonovich and Associates Realty. Rare 3 Bedroom Ground Level, Condo features; New flooring, Plush new carpet in all the bedrooms, Custom paint throughout. Granite counter tops, stone back splash & stainless steel appliances. New Tile in Both bathrooms & Laundry Room ! 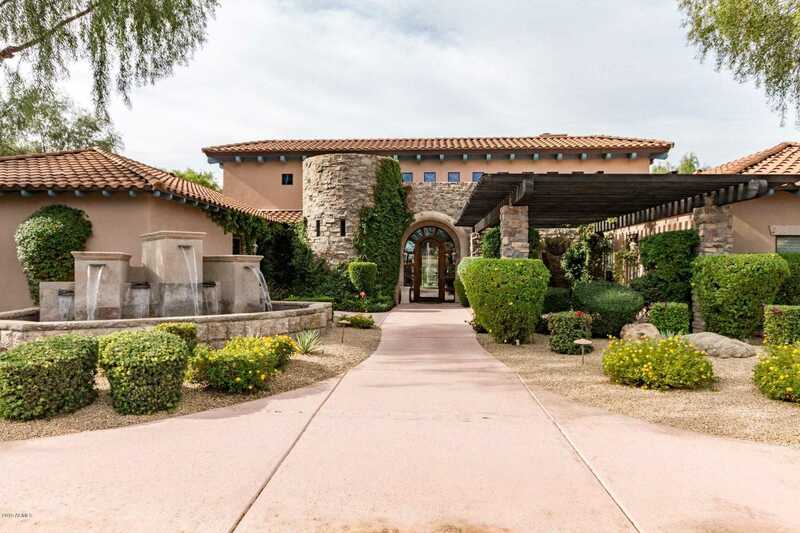 Close to Desert Ridge Shopping, City North Restaurants, & Kierland. Blocks away from the 101 & 51 Freeways. Club Amenities include; Heated pools, Fitness Room, Billiards Room, Kitchen & private Theater Room. Don’t miss out on this amazing Lock & Leave Condo! Approximate size: 1469.00 sq. ft. Please, send me more information on this property: MLS# 5863782 – $319,000 – 20660 N 40th N Street Unit 1095, Phoenix, AZ 85050. I would like to schedule a private showing for this property: MLS# 5863782 – $319,000 – 20660 N 40th N Street Unit 1095, Phoenix, AZ 85050.